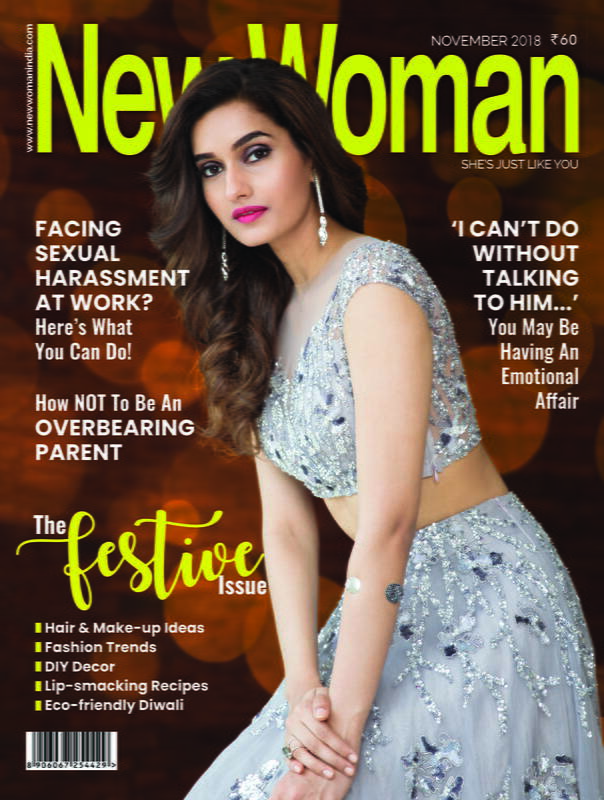 We said goodbye to summer, including sweat and grime woes and welcomed monsoon with open arms. However, a little rain and your normal makeup will be washed of in seconds. Luckily there are a lot of waterproof makeup options that will keep you looking radiant no matter how much it’s pouring outside! Here are some makeup products that won’t budge off your face even though you’re completely drenched. 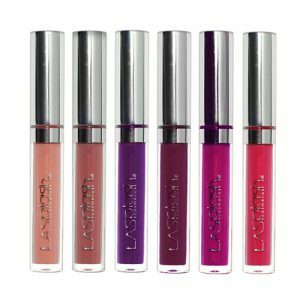 These liquid lipsticks come in stunning colours that have a metallic finish to them, with shades named after Disney princesses! Available in fun and vibrant shades, they will light up your face and won’t even come off. The shades Dutchess, Alice and Lady are guaranteed to suit every skin tone. 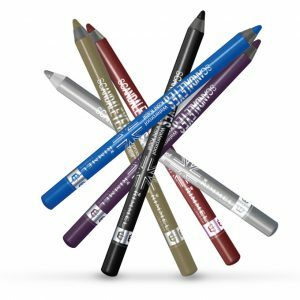 Get your perfect wing every single time with this waterproof eyeliner from Maybelline, which comes in a matte finish. 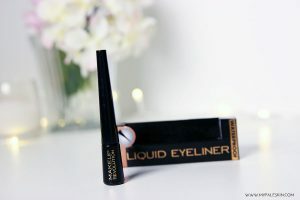 The eyeliner formula is very pigmented and is smudge-proof, water proof as well as heat-proof, which means that your face is guaranteed to remain glam all day! 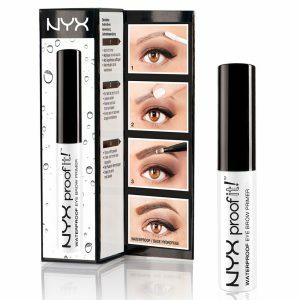 If you have sparse eyebrows and have to keep filling it in, this eyebrow primer should be your next go-to product for this rainy season! The primer smooths and conditions your eyebrow hairs and makes sure that after you draw them on they’ll last all day. Being waterproof, smudge-proof, sweat-proof, heat-proof, humidity-proof and scandal- proof; this eyeliner has you covered for all the seasons. You can also apply them onto your eyelids as eyeshadow! Give your eyelashes a dramatic curl with this mascara, which will stay put no matter what! 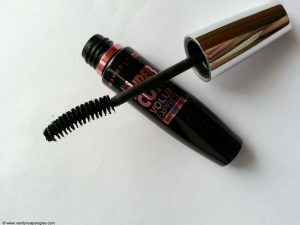 The mascara gives intense volume and won’t even smudge down your face! 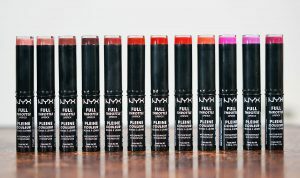 This lipstick will give you full coverage with a beautiful matte finish. Having a creamy texture, extreme pigment and water repulsion formula, your lips will always look bold even in the pouring rain! Let your face glow amongst the dull monsoon weather with this light yet full coverage BB cream. This sweat and water proof formula will keep oil at bay and leave you with soft skin throughout! 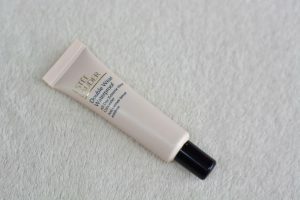 If you’re having trouble with spots or dark circles, this concealer is the magic wand you need! This waterproof formula will stay put on your face for upto 24 hours, no matter the season. 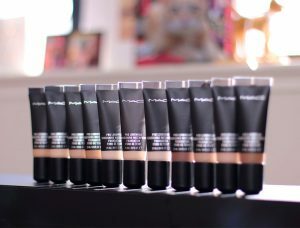 Hydrating with a matte finish, you should make this your holy grail product. 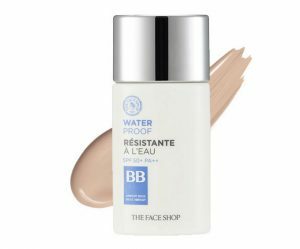 This foundation comes with an array of benefits such as water resistance, transfer resistance, hydrating, oil-free, dermatologist and ophthalmologist tested, which is well worth the price point! 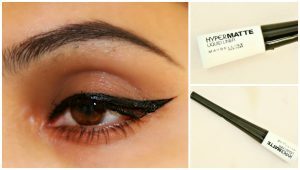 This liquid eyeliner comes with a brush and a fast drying formula that is smudgeproof as well as waterproof! Create a soft wing or a dramatic one, this is guaranteed to stay on your eyelids the entire day.